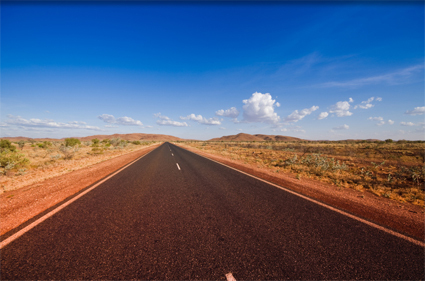 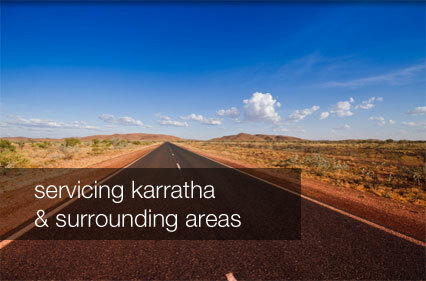 We know that the roads around the Pilbara can do major damage to your windscreen, we also understand that when damage does occur, you need to have it repaired or replaced, FAST! 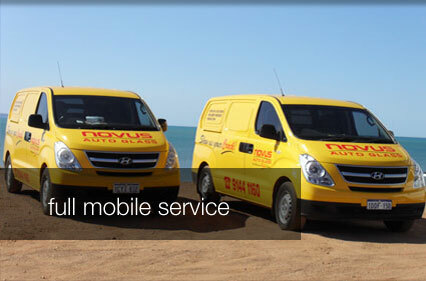 Novus Pilbara is your local windscreen repair specialist. 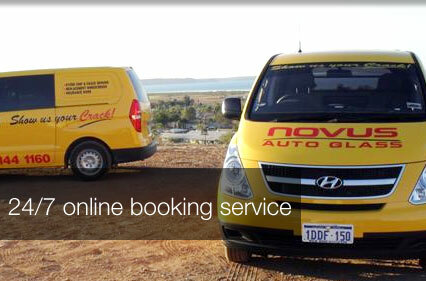 Our fully licenced and fully trained team ensure that we comply with all WA state regulations and prioritise your safety requirements.